Please advise when the gemstones from this lot be avilable on your website to purchase and if any of the stones here are 5 carats or above. This lot has already been uploaded. 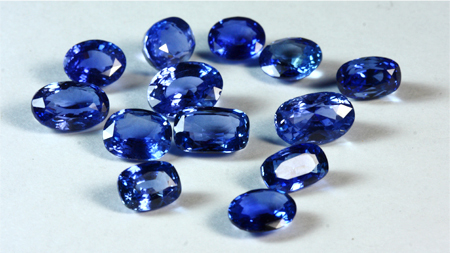 Meanwhile the supply of unheated Blue Sapphires above 5+ carats is virtually nil. Whatever is available is coming at a prohibitive price point of $6000 per carat and above.